Location, Location, Location! Just West of the Toll Road / I-65 / 15th Avenue Exit. Slightly West of the new Amazon Warehouse, Gary main Post Office, and the NIPSCO complex. 60' by 150' concrete block building on 1.4 acres. 13' tall by 12' wide overhead door with new electric door opener. Provision for second 13' by 12' door in East wall. BRAND NEW MEMBRANE ROOF, including NEW galvanized decking and six inches of foam insulation. 200 amp electric, NEW metal halide light fixtures. Hanging GFA furnace with ducting, plus several infrared heating units. Plumbing stubbed in for bathroom. Separate 15' X 35' open office / clock shop area ready to finish. Expandable asphalt paved parking area. Fenced yard area. This is it! Call your bank, then call your agent today! Shown to qualified principles only. See attachments for land layout, map, overhead. Full, large survey in office. AMAZON Contractor?? Super site for medium duty truck maintenance! 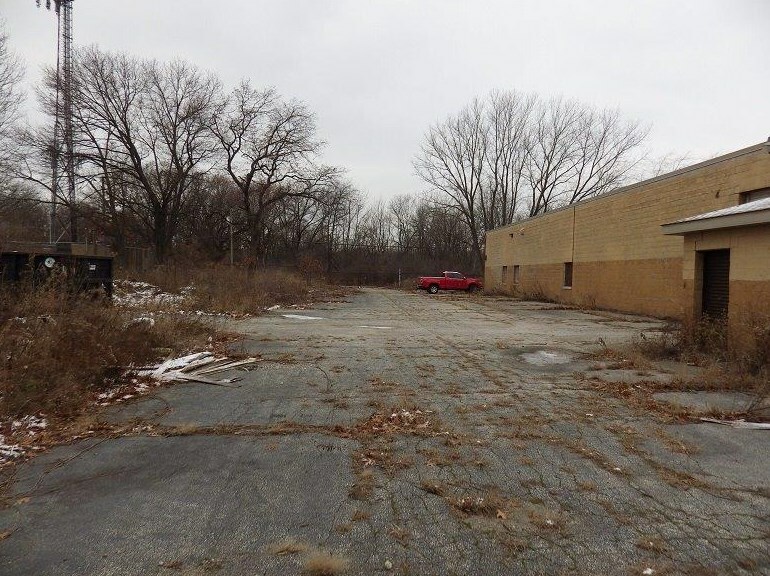 Area: 113-Gary Cntrl & E.
997 Kentucky Street, Gary, IN 46402 (MLS# 446623) is a Commercial property. 997 Kentucky Street is currently listed for $275,000 and was received on November 28, 2018. Want to learn more about 997 Kentucky Street? Do you have questions about finding other Commercial real estate for sale in Gary? You can browse all Gary real estate or contact a Coldwell Banker agent to request more information.